It’s been two months since I started running and about eight months since I started working towards eliminating refined sugar from my diet. It’s hasn’t been easy, but it’s definitely been a rewarding process. 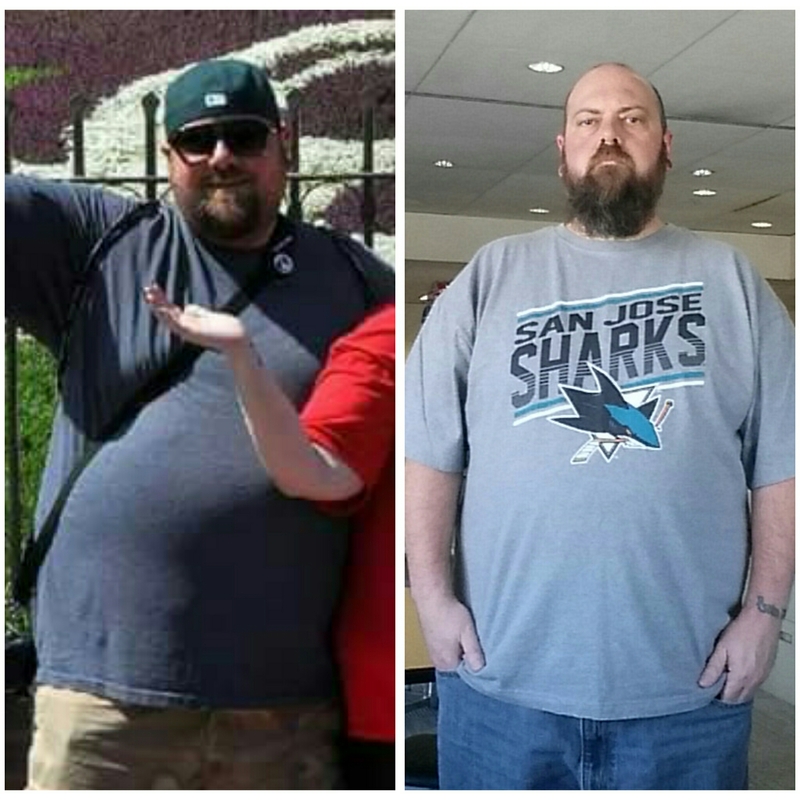 One of those rewards is being able to share that, for the first time in over a decade, I weigh under 300 lbs. While I don’t personally see it in the mirror, I feel it in my clothes and my health. My pant size has gone from a 56 to a 48, shirt size is a 3XL from a 4XL, and my blood pressure meds have been cut in half. I know most people end up gaining the weight back. Continuing to run is the key to me losing more weight and maintaining a healthy lifestyle. This may be a major milestone, but I know I’m just getting started.